WHAT ARE GOLFERS SAYING ABOUT ETIQUS? At the end of the day the reputation of any business is built on customer feedback. My simple business mantra is 'if you look after your customers, your customers will look after you!'. So if you're pondering whether to invest in an ETIQUS timepiece then read what our customers are saying. This isn't a carefully selected, edited version - this is the actual feedback from actual customers - all can be seen against the model each customer has purchased. All we've done here is collate them into one place so you can absorb at your leisure. 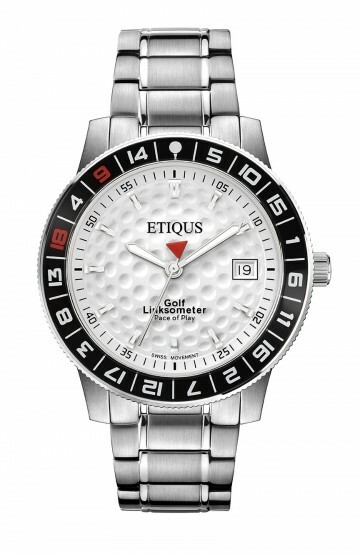 I trust you find it reassuring and can understand why more and more golfers are choosing an ETIQUS as their every day watch. 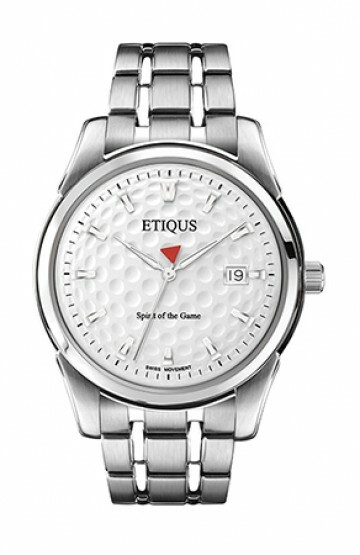 Our ETIQUS Sport Tour is the first watch for golfers to feature in a WatchPro Top 100 Watches of the Year being 'highly commended' in the Sports Watch of the Year category. 'Extremely pleased when I received this watch. It arrived quickly and I had great communication with customer service. The watch is beautifully packaged and looks even better in person. I’m very excited to give this to my husband for Christmas, I know he is going to love it.' His Mrs! 'Great product! I bought this watch for my wife's birthday, had a bit of trouble ordering online but one phone call the problem was resolved. Great product and brilliant customer service. 'Not wore a watch for a while but this caught my eye and not been disappointed after receiving. 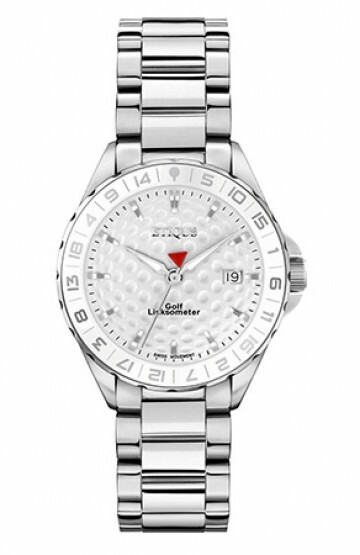 'An Xmas present from my husband,fast delivery,watch looks fabulous and has been admired by several of my golfing friends.' - Coach C! 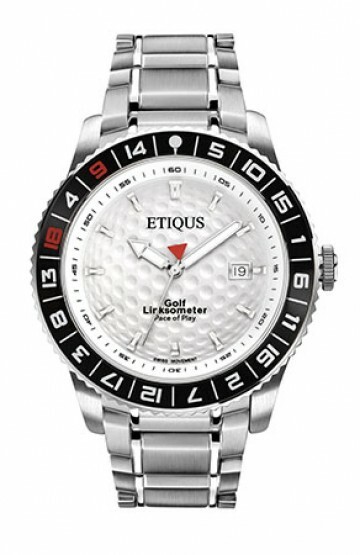 'I'd highly recommend Etiqus - both in terms of the watch and their service / attention to detail. 'I have looked at these for sometime but needed to save the cash. I am glad I did. Great quality timepiece with the looks of a very, very expensive watch. The quality is so good. The presentation of the timepiece, the fast delivery, the email wanting to know if you are happy all goes to show a company that not only cares about its products but also its customers. 'As bigger watches are all the fashion now, this watch is "on trend!". I actually wear it every day and not just for golf. It is lightweight and very easy to read. I haven't got my head around the outer band and time to play a round of golf bit, but that doesn't matter so much to me. 'Having purchased a silicone strapped, white face sports watch from ETIQUS, I wanted an evening wear watch with smart casual to formal use as an option. This black face and black leather strap gives me that look immediately. Very comfortable from the first wear and sits on the wrist so well. I have 2 watches now and I am positive I will be adding again soon. If you've managed to read all of those comments then I trust that you now know you can purchase an ETIQUS timepiece with confidence - and you have my personal commitment that I will look after you, just like I've looked after everyone one my customers.